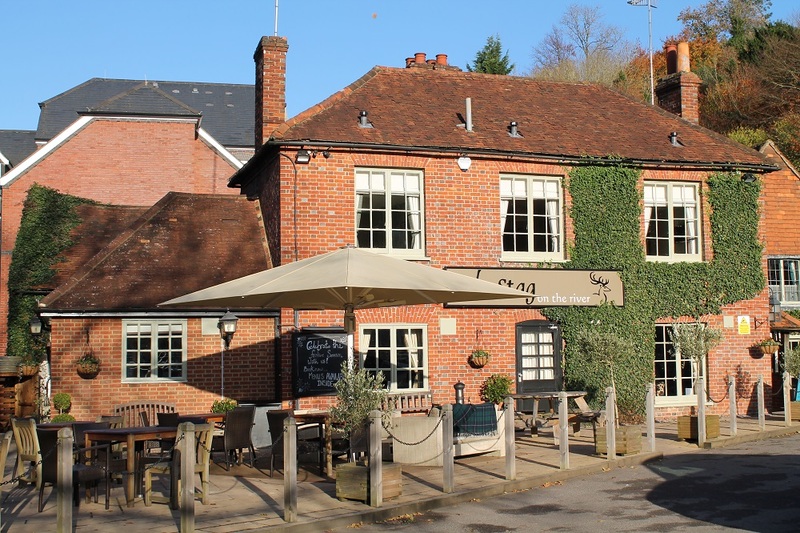 The Stag on the River is a charming historic inn situated next to the river Wey in the Village of Eashing (near Godalming) in the Surrey Hills Area of Outstanding Natural Beauty (AONB). 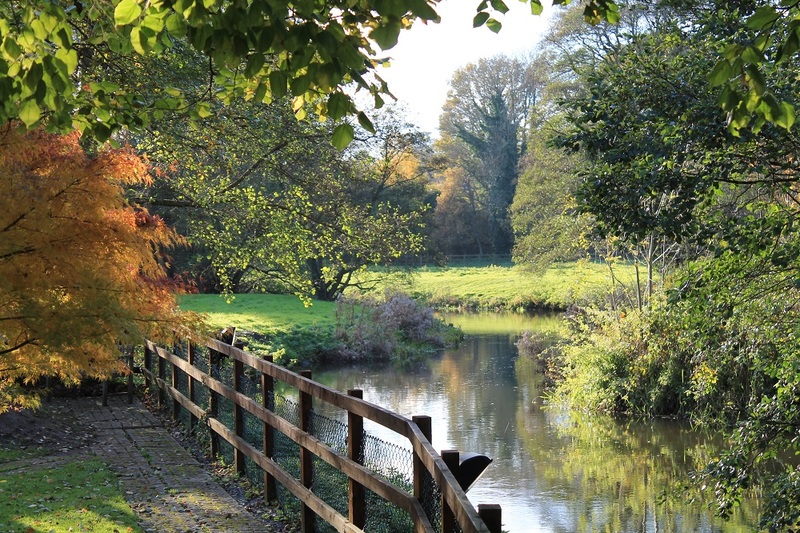 Located just 100 metres from the A3 and in easy distance from Guildford, Portsmouth and London, escape to the country and enjoy a relaxing overnight stay at this 15th century riverside inn, offering seven unique bedrooms above its friendly, authentic village pub. 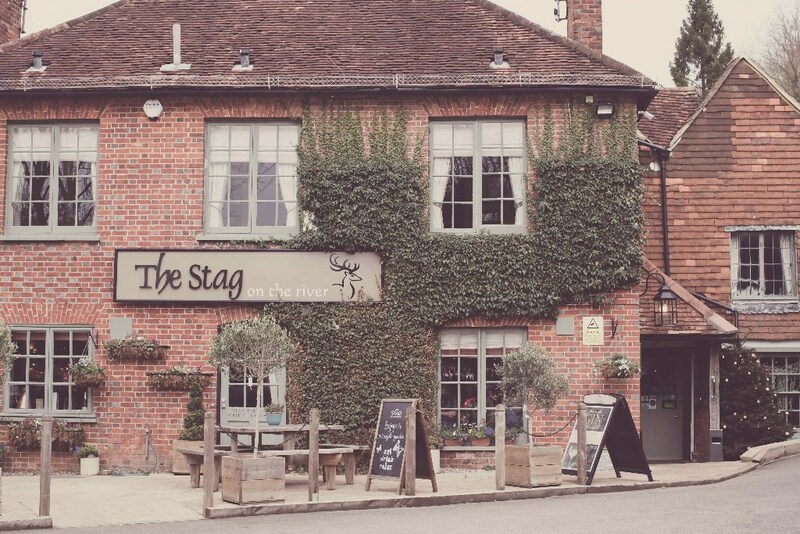 The Stag is a great pub for all seasons – a great place to enjoy an alfresco Date Night in the warm summer evenings or a cosy Sunday roast by the roaring fire. 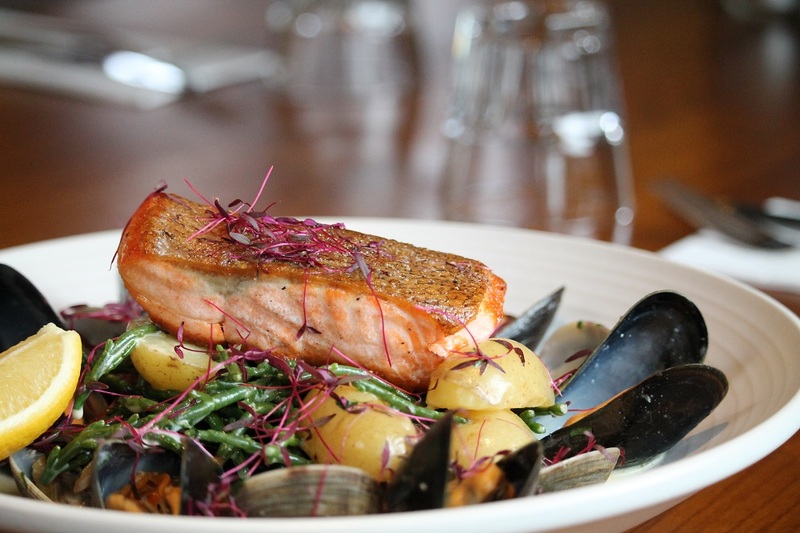 Open 7 days a week, this award-winning pub serves melt-in-your-mouth fresh, local and seasonal dishes with daily changing specials utilising the very best of seasonal ingredients. 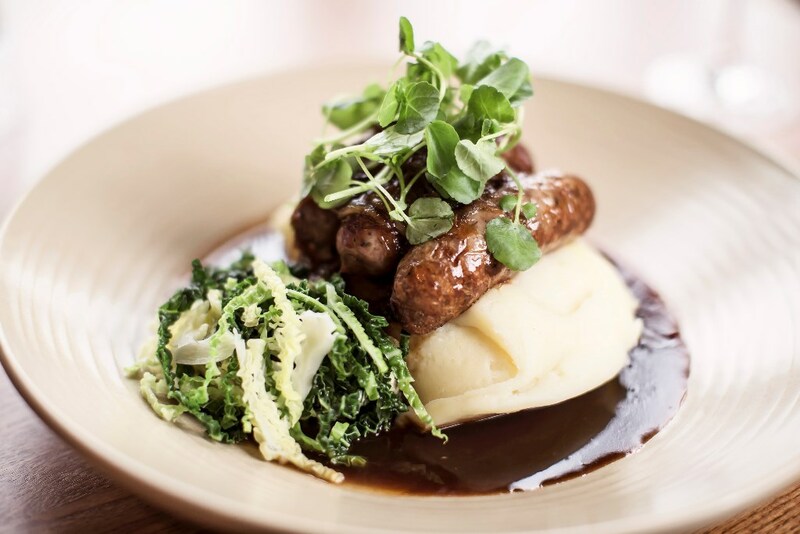 This independent pub and restaurant holds its field to fork ethos central to its operation, having secured strong relationships with local farms, breweries and vineyards to ensure its food and drink quality remains second-to-none. 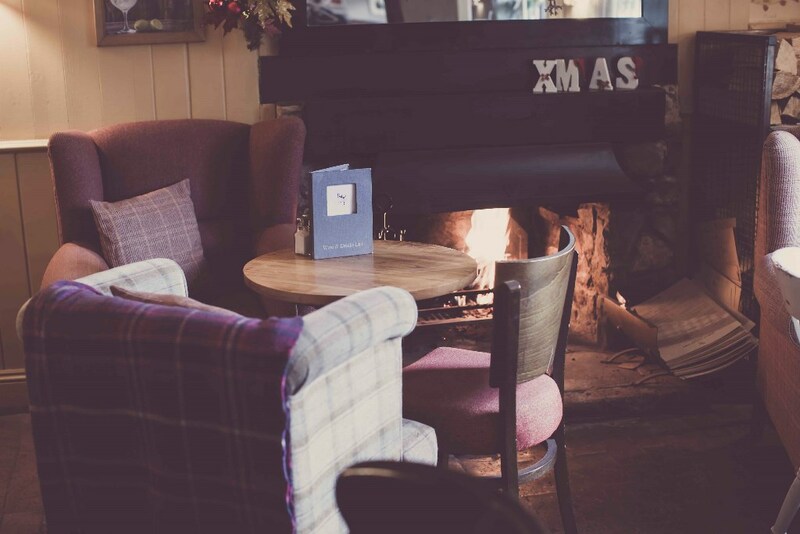 Serving locally brewed, fresh ales from Tilford Brewery and Hogs Back Brewery, locally distilled gins and award-winning Surrey wines ensures both diners and drinkers alike are spoilt for choice. 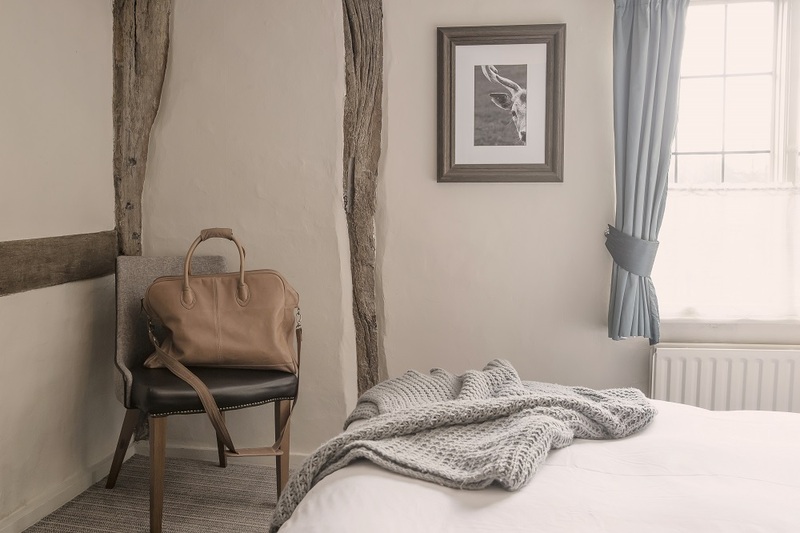 B&B package of £80 every Friday until 23rd March 2018 | £10 voucher off your bill when you spend £40. Valid on Friday only, until 23rd March 2018. 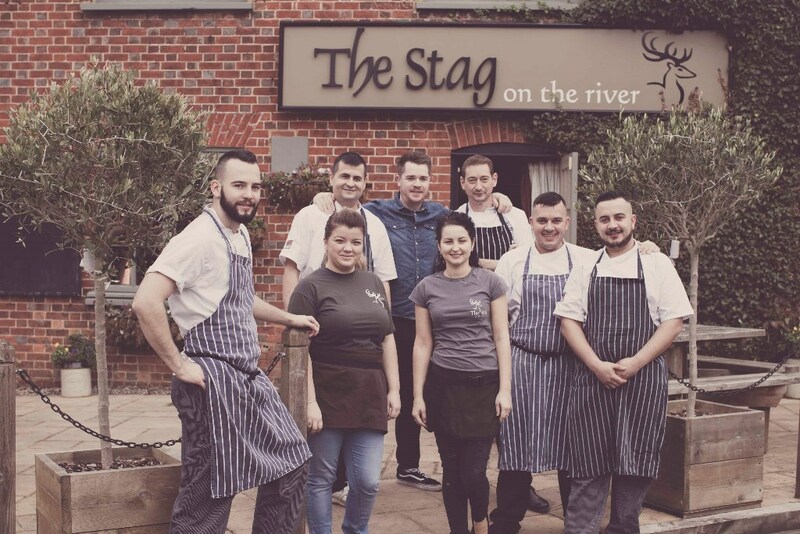 Treat your loved one to a special valentines break with at the Stag on the River with this great package! . Half Term accommodation offer. 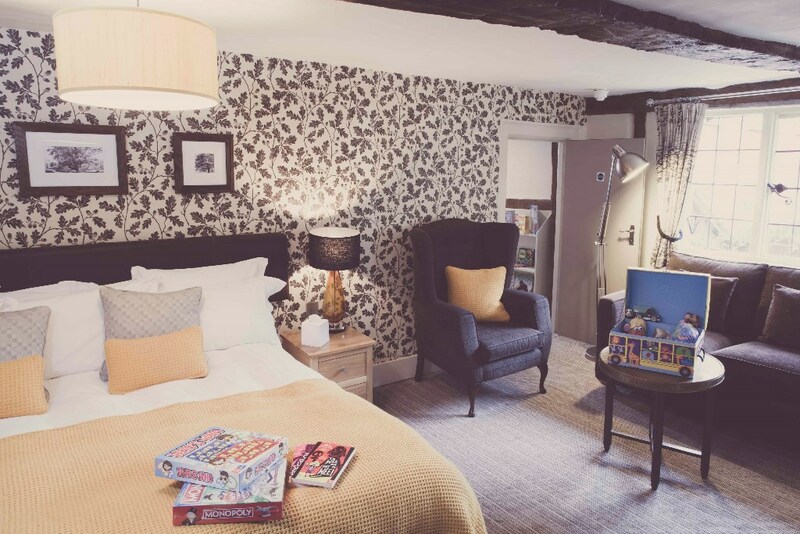 Kids eat free when you book a Dinner, Bed & Breakfast package during Half Term at The Stag on the River. Book a second, interconnecting room for a special rate of £50.